1. Biteblock is used to keep mouth open. 2. Select the biteblock suitable for the mouth size of the patient to be treated choose the appropriate size according to the patient. 3. There are four different size biteblocks,small, medium, large and extra large. 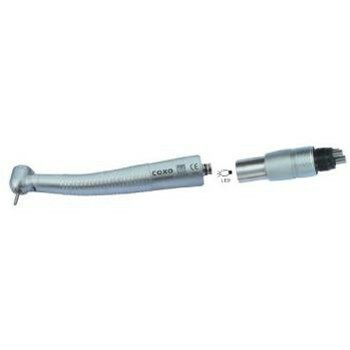 I have used it for one month and eveything is ok.
My friend recommend me to buy this Intraoral Light. So far pretty happy with it, good ease of use.